Updated January 9, 2019 - The mod has been updated to be current with the December 20, 2018 game patch, including all new repairable objects from the Get Famous expansion. August 19, 2018 Update - Added an optional bugfix add-on for generic trash piles, which by default will always magically leave scroungeable parts behind if they are dropped. 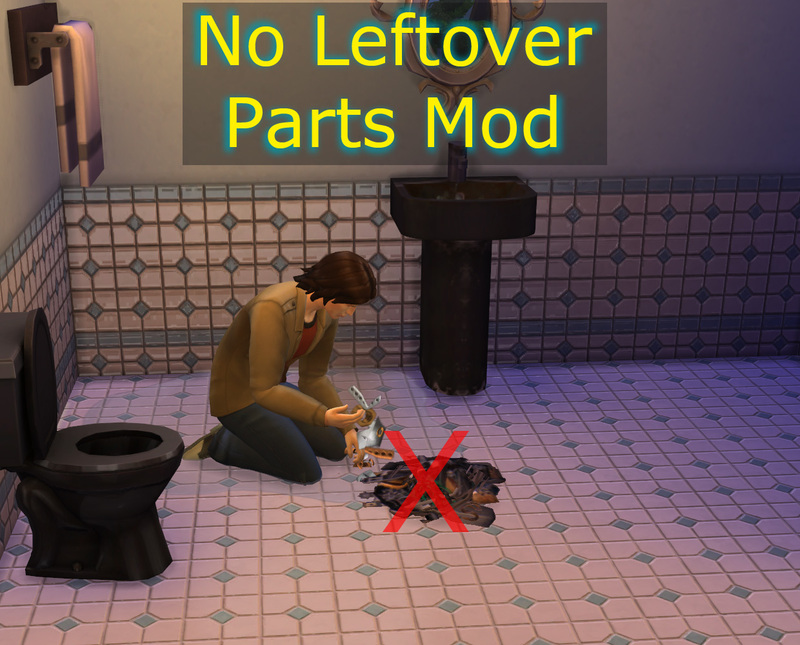 This is a mod for The Sims 4 to remove the leftover "upgrade" parts that are found during a repair action. Sims can buy upgrade parts from the computer -- they aren't expensive, and selling off the huge collection a sim ends up with from normal repairs is a tiresome bother so they just end up cluttering inventory. Besides, you shouldn't have useable leftover parts -- that is probably why everything breaks so often! There are two flavors of the mod - You should only install one or the other. One leaves only a pile of broken parts (non-salvageable), the other leaves nothing behind which is cheating and doesn't give the kiddies a trash pile to play in, but I think a lot of Simmers prefer that version. This may be of interest if you are experiencing a conflict and know how to debug such issues, or if you are creating another repair mod and wish to incorporate these changes to eliminate conflicts. If you do create another mod using these changes, I would appreciate receiving credit. As always, thank you to Kuree and all the others at Sims4Group who have put together the S4PE tool. There are two versions of this mod, please use only one of them. 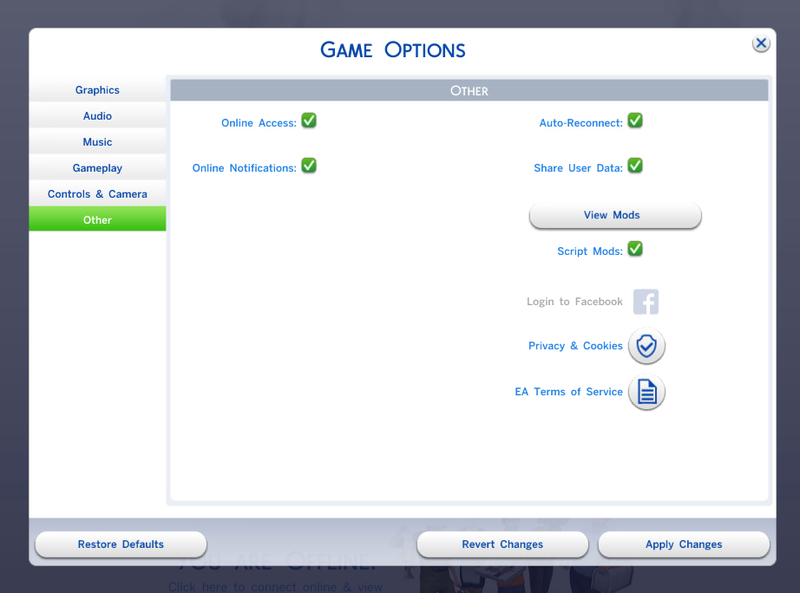 You can change which version you use freely -- remember if you do so that you need to remove the old version from your Mods folder!